The Italian island of Sicily will forever be associated with the Godfather trilogy, Francis Ford Coppola's masterpiece of organized crime. The book from which the screenplay was adapted had scenes in the town of Corleone, but this was too developed by the early 1970's when the first installment was filmed. Instead, filming took place in Savoca and Forza d’Agrò, in the Messina province. 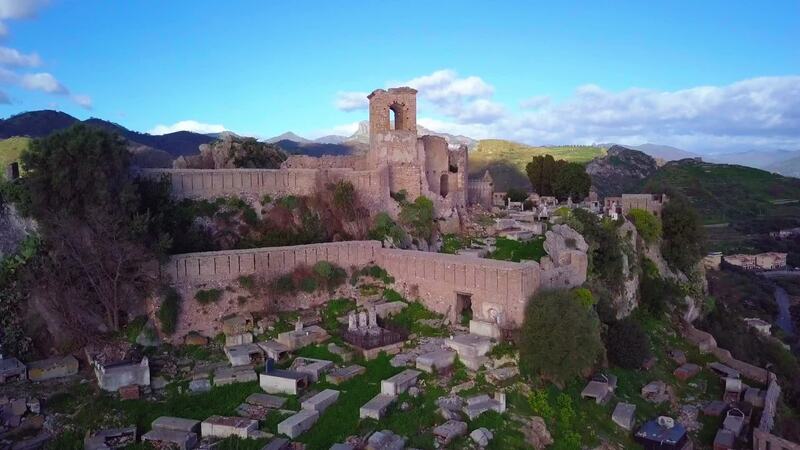 Behold these magnificent Sicilian towns in this awesome drone video by contributor jone_83.